I love these three with my whole heart!!! Danielle and Michael couldn’t imagine taking their engagement pictures without their little fur baby, and I couldn’t agree more!!! 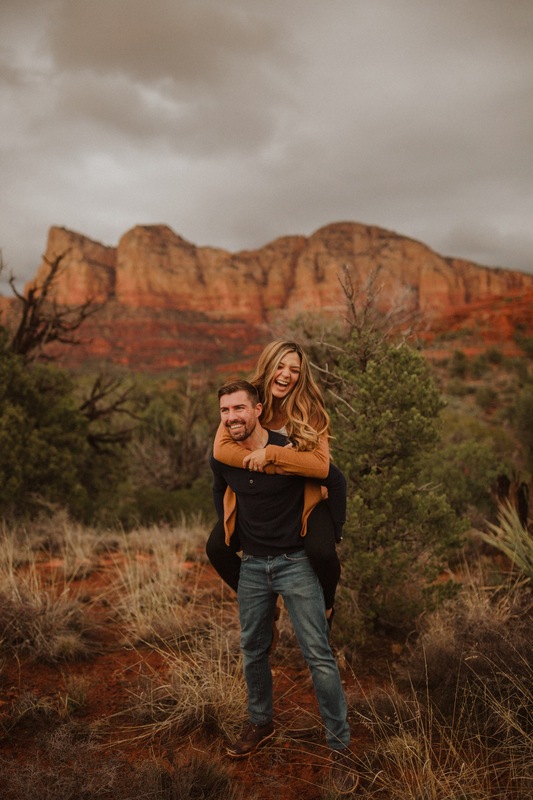 Sedona was the most gorgeous location to capture this family of three’s love for one another. They have been together for 12 years now, and I cannot wait to capture their big day this September!